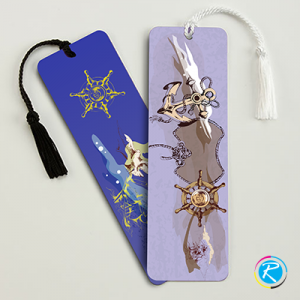 Standard bookmarks are one of the premium printing products you can get at RegaloPrint. 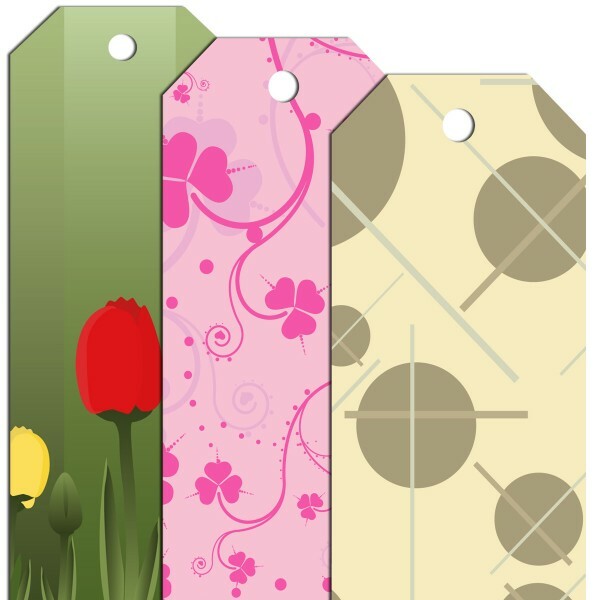 With traditional bookmarks, you can promote your business and service to create a loyal customer base. Owing to their delicate nature and handsome utility in various areas, bookmarks do not seem to be boring for people. Particularly if you aspire to target schools, libraries and professional services areas with your bookmarks, the chances of success are higher. The success rate soars up here because your target market is quite educated when it comes to cheap bookmarks printing for advertising. You can print few professional tips, quotes and calendars alongside your brand name and list of services you offer. As a result, the item will not only suit public needs but also bring business for you. 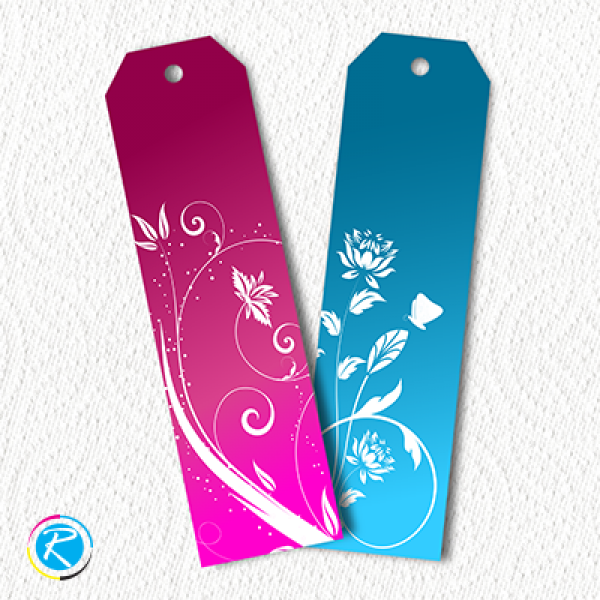 RegaloPrint is pleased to offer you quality bookmark printing services in numerous low-cost price plans. You can select the price plan and package of your choice and then place the order anytime 24 hours a day. We offer you FREE samples, FREE designing, proofreading, revision, handling and finally FREE shipment to your doorsteps. 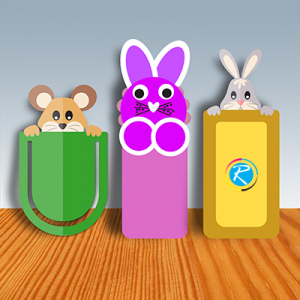 Comparing our price plans with other industry operators, you can easily get to know that RegaloPrint is the most affordable and reliable choice for your bookmarks printing needs. The process of order placement is very easy and convenient. Our business process has been designed in such a way that it suits your needs and concerns. You can contact our 24/7 customer support and share your specifications of the product and its ultimate usage. If you could provide few important details about your objectives and usage, we will be in a better position to serve your needs. Click on live chat window or give us a call to get connected and get best remedy for you concerns.